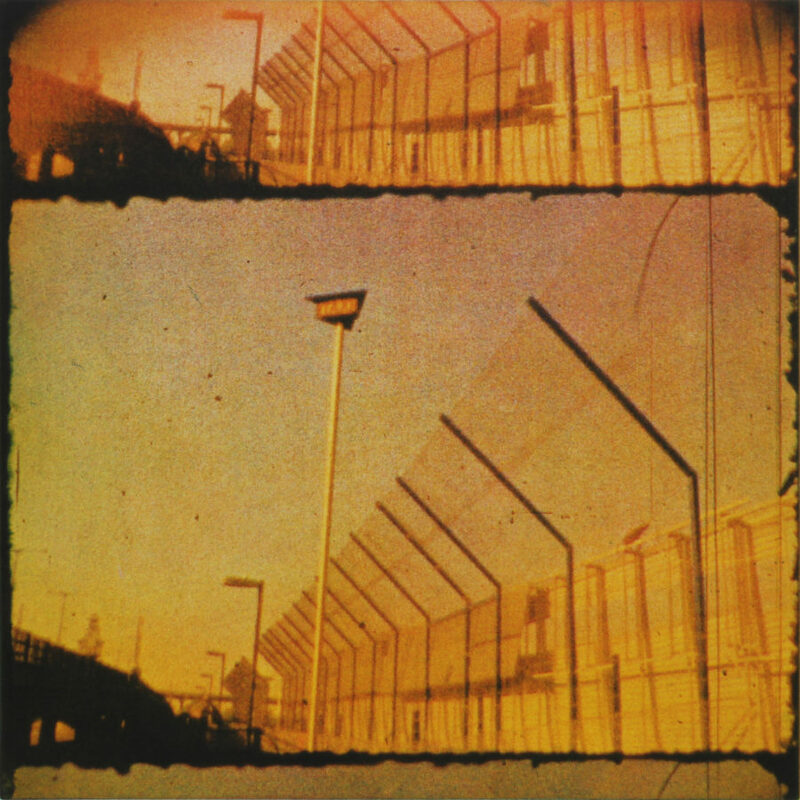 Artwork derives from super-8 footage captured outside London City Airport. Scanned and re-created using the photopolymer printing technique in four plates; cyan, magenta, yellow and black to re-create full colour image. Johnny Bugler studied at Crawford College of Art, Cork and received a Masters in Fine Art Printmaking from The University of the Arts, London with the aid of an Arts Council Award. He has exhibited widely in Ireland and abroad, most recently in Ratamo Centre for Printmaking, Finland (2016). Currently he is technician at Cork Printmakers studio in Cork, Ireland.